A baby girl who was abandoned at Saint Christopher’s Home in Nakasi, last month has been reunited with her family. This was confirmed by the Ministry of Women, Children and Poverty Alleviation. Baby Nabiahah Romeesah Hussein was admitted at the Colonial War Memorial Hospital, Suva, after a woman discovered the three-day old abandoned baby at the gates of St Christopher’s Home last month. 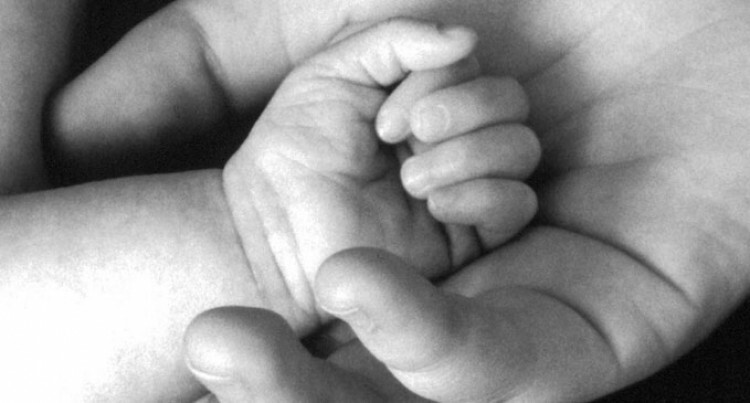 Sources also confirmed that the baby was seen at the family’s home in Western Division (Sigatoka) last week. The Ministry of Women said the mother of the baby was also undergoing counselling sessions. As per the ministry policy, the name of the family and other details would not be released. The ministry is also looking at ways to further assist the baby’s family. Minister Rosy Akbar has reiterated for parents to show love and compassion towards children and such acts of abandoning babies would not be condoned as there was an increase in the abandoned babies under state care. Mrs Akbar says there are avenues through which young expectant mothers who may go through difficulties can be assisted. “For those who think they would not be able to look after the baby, this is not the solution,” she said. Out of 164 children, 29 are abandoned babies who are looked after by nine residential homes throughout Fiji. In cases where babies are abandoned and no family members come forward to take the child, the department takes responsibility for the child.